With all of the buzz surrounding this year’s R-rated Logan, one of the main resounding praises landed on the film’s female protagonist, Dafne Keen as the mutant clone X-23/Laura. 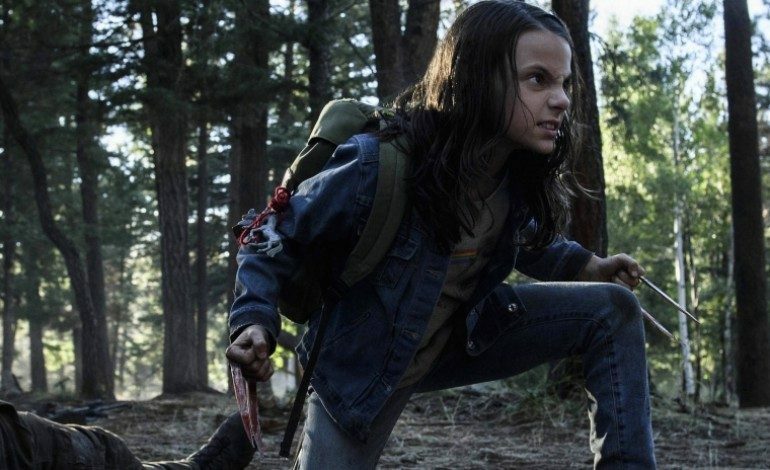 In an interview with The Hollywood Reporter surrounding the film’s Oscar potential, director James Mangold revealed that an X-23 spinoff is being scripted, although in very early development. Mangold attributes the success of both his film and that of Wonder Woman this year to the film’s potential at Fox, giving it extra studio appeal now that female super-protagonists are racking in money and seem to be less of a risk. A good argument could be made that this was already a major reality with such franchises as The Hunger Games, Twilight, or the never ending Resident Evil series. That is also not to mention the scores of female X-Men characters that have gained in popularity over the years (sometimes just from good casting) such as Rogue (Anna Paquin), Storm (Halle Berry), Jean Grey (Famke Janssen), and Mystique (Jennifer Lawrence); but, it is undeniable the great affect Wonder Woman is reverberating across the industry. If it means another female-led action superhero film, we’re all for it. As of now, it is unclear how Laura/X-23 will reappear, – at what age, time, etc. – so the well of possibilities are up in the air more than ever.